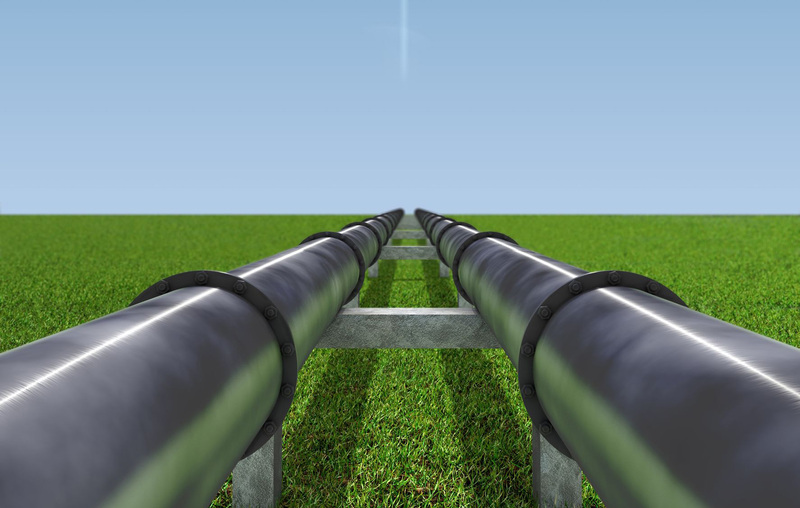 We have extensive experience in numerous multi-shipper high transmission pressure gas pipelines including National Grid’s UK network, the UK’s Interconnector and EU transmission system and North American pipelines regulated by Canada’s NEB and the US’s FERC. Sean Rush contributed to the original ‘NBP 1997’ spot gas trade contract in the late 1990’s as gas de-regulation took effect. Subsequent to that Sean has been involved in academic analysis of competition law in regards to natural monopolies and associated liberalisation theory – his LLM thesis, Access to Infrastructure on the UK Continental Shelf, dealt primarily with how gas liberalisation theory and economic regulation might be applied to upstream oil and gas installations on the UK Continental Shelf. Since returning to New Zealand Sean has had hands on experience with New Zealand’s national transmission infrastructure as Todd Energy’s asset manager for the Maui pipeline – in charge of the various pipeline operators (Commercial, System and Technical), and has a unique understanding of the development of Open Access in New Zealand, the role of GIC, the operational dynamics between the Maui and Vector transmission systems. and the potential of EmTradepoint’s fledgling spot market.